Chris Smalling's Manchester United career is set to continue for the long-term after he signed a new contract with the club. Manchester United has handed a new contract to defender Chris Smalling, which could keep him at Old Trafford until 2023. 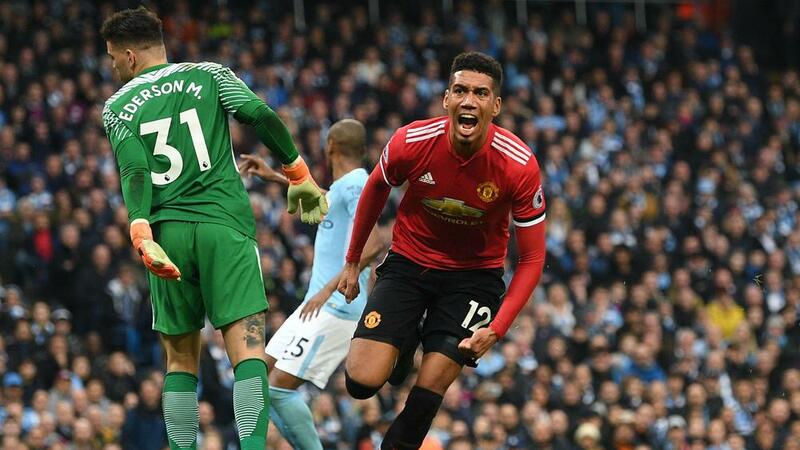 Smalling, 29, has signed a deal until 2022, with an option for a one-year extension.